For this occasion, a photo exhibition with the theme of excavation from the entrails of the earth will be opened in the morning of December 15 at the citadel’s preservation centre. Hundreds of pictures of the citadel during its process of excavating will be shown to the public. In addition, an art festival with music and dance performances by local artists will also be organized at the district’s conference centre on the night of December 15. Built in 1397, the Ho Dynasty Citadel was the capital of Vietnam from 1398 to 1407 under the Ho Dynasty. It is the only stone citadel remaining in South East Asia and is one of the few remaining in the world. 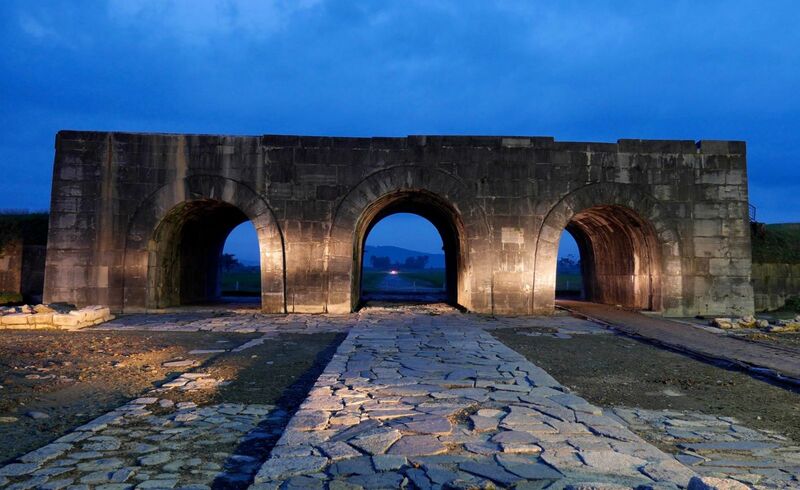 It was recognized as a World Cultural Heritage site by UNESCO in 2011. In the world heritage records, the citadel of the Ho Dynasty is described as being built following the feng shui principles, testifying to the flowering of neo-Confucianism, a critical period in Vietnamese and South-east Asian history when traditional kingship and Buddhist values were giving way to new trends in technology, commerce and centralized administration. According to these principles, it was sited in a landscape of great scenic beauty on an axis joining the Truong Son and Dong Son mountains on a plain between the Ma and Buoi rivers. 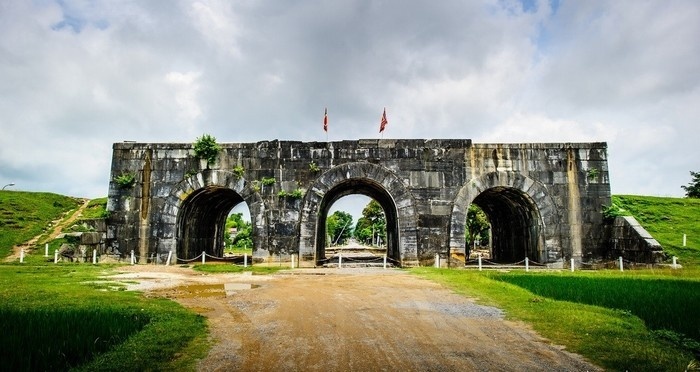 According to historical documents, ancient bibliographies and archaeological research, the complex of the citadel of the Ho Dynasty includes Thanh Noi (the Inner Citadel, also known as the Imperial Citadel) with the remains of the royal palaces and temples inside, Hao Thanh, La Thanh and Nam Giao Altar (for worshipping heaven). In terms of architectural history, it has an important place in the planning and building of urban areas in the country. It shows the uniqueness in the construction of a citadel in general and a stone citadel in particular, and a breakthrough in Vietnam’s tradition of building citadels. Thanks to the unique construction techniques, all the major stone sections are intact and have not been affected by time and weather or by recent urban encroachment. The citadel of the Ho Dynasty is an architectural masterpiece of the 14th century with impressive architecture of the walls and other parts. The citadel buildings represent an outstanding example of a new style of Southeast Asian imperial city with a combination between the Vietnamese architecture and the unique building techniques of Vietnam, Southeast Asia and Eastern Asia.